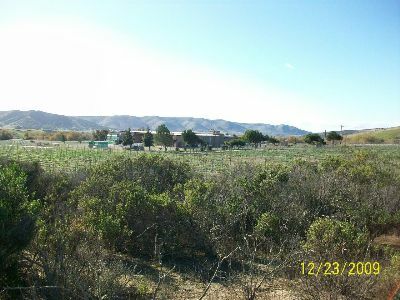 C2 Cellars, located at the intersection of Highway 135 and San Antonio Creek Road is a Tier III winery that was approved by the County Planning Commission. RPS processed a conversion of an existing 19,050 square foot agricultural cooler into a Tier One winery to allow for immediate operation then proceeded with the application for a development plan for a Tier III winery to increase wine production to over 50,000 cases a year. In order to ensure the success of the permitting process, RPS developed a Comprehensive Land Management Plan onsite to develop the necessary vineyard production needed for the winery to be consistent with county policies. 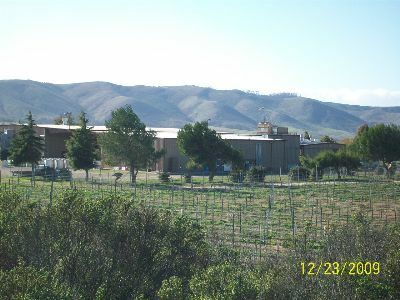 The winery was designed for crushing, fermentation, aging, storing and bottling and the facility was developed in order to be consistent with local and state standards for winery operations including permitting from the Regional Waste Quality Control Board for winery wastewater discharge, APCD winery air quality standards, and Fire Department HAZMAT requirements.